Be thoroughly equipped to be an excellent, articulate and confident legal practitioner with an acute sense of discernment and an ability to engage any area of law with ease. Through our carefully designed curriculum and unique seminar-style teaching, you will not just be an expert in the law, but also a highly adaptable individual with the necessary practical and soft skills to meet the demands of the modern legal and business world. Our faculty is highly qualified and accomplished, having obtained postgraduate degrees from world renowned universities and bringing with them a wealth of practical experience from past employments in varying leadership roles. Partnerships with law schools and various organisations worldwide allow you to spend meaningful time abroad to gain comparative insights into how the law works across borders. Prestigious international mooting competitions and the opportunity to pursue postgraduate degrees in world-renowned institutions also ensure your global competitiveness. With close to full employment soon after graduation, higher average starting salaries than peers from other universities, and many recruited for top positions, you will be highly sought after. 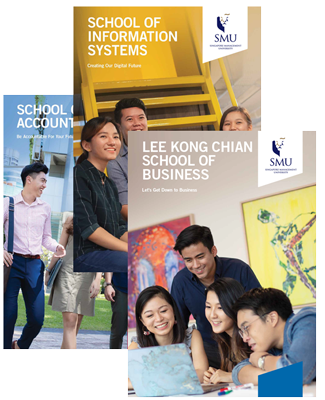 Strategic proximity to the courts, Parliament, and the CBD allows you greater opportunities to experience first-hand how laws are created, how legal disputes are adjudicated, how laws affect businesses, and to learn experientially through internships with top city law firms. In a world of growing complexities, the law graduate of the future requires a deep reservoir of knowledge, cross-disciplinary expertise, and the mental agility to think, analyse, and communicate. 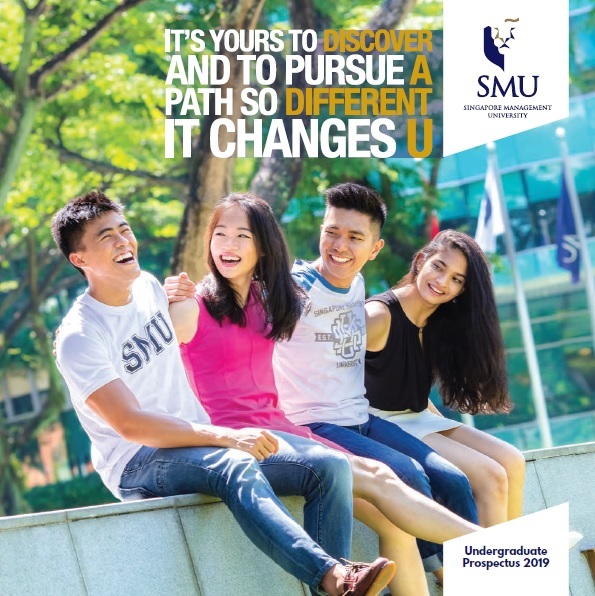 SMU School of Law’s reputation is enhanced in its membership to the prestigious and standard-setting THEMIS network; and in our students and alumni winning several international and local mooting and other law competitions. The strategic proximity of the new SOL building and Kwa Geok Choo Law Library allows you convenient access to the Courts, business partners, and prestigious law firms. 88% of SOL students gain global exposure through exchange programmes and internships. And to give back to society, students do at least 20 hours of pro bono work, and 80 hours of community service. You will be trained and well-equipped to excel across diverse legal areas of practise in both the private and public sectors and in areas such as commercial, criminal and litigation. 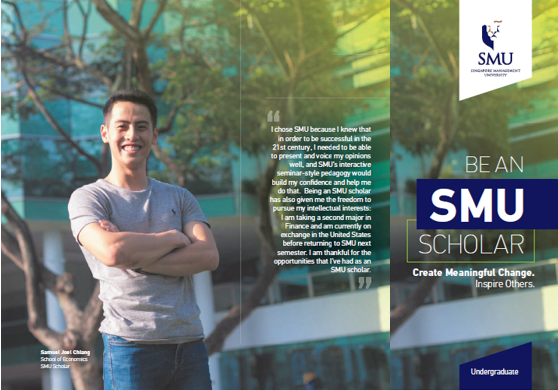 “The greatest advantage of SMU's location for me is definitely its close proximity to the Supreme Court. I often walk to the Supreme Court to watch ongoing cases. After all, there is perhaps no better way to see the law that we learn being put into practice."